Since 1996 the Landmark Society has celebrated Black History month with a presentation of "Walk the Walk: Encounters with Rochester's African-American Ancestors." 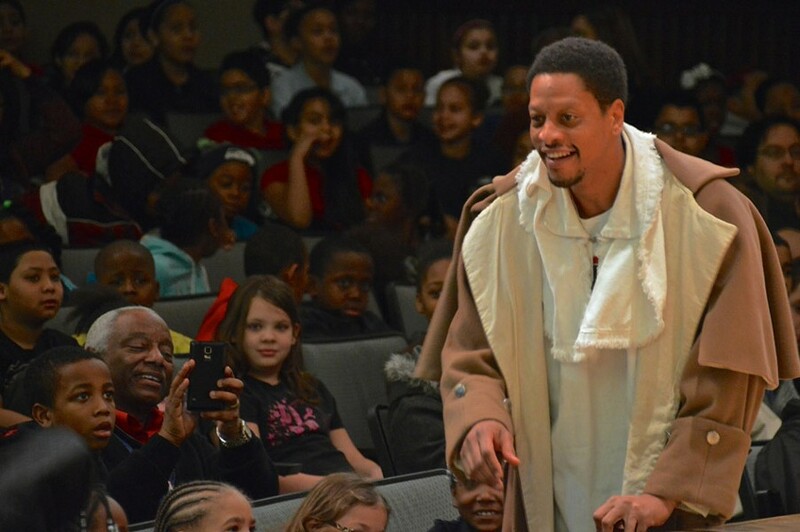 The theatrical production brings to life abolitionists Frederick Douglass and Austin Steward, and Bessie Hamm, who raised college funds for Rochester youth. The performance will share stories and more, and will be narrated by Shawn Dunwoody in the role of Captain Sunfish, a late 18th-century frontiersman. Enjoy a musical performance before the show, plus a special short presentation by renowned storyteller Dr. David Anderson. "Walk the Walk" will take place Friday, February 8, 7 p.m., at the Memorial AME Zion Church, 549 Clarissa Street. Free. landmarksociety.org.